The solvent extraction temperature has a great influence on the oil extraction rate. With the increase of extraction temperature, the viscosity of oil and solvent decreases, and the thermal movement of molecule increases, so the extraction speed is increased. 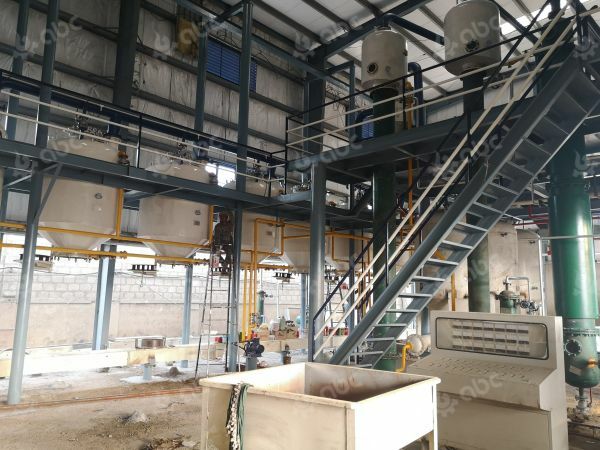 However, if the extraction temperature is too high, the amount of gasification solvents in the extractor will increase, the pressure will increase, the solvent loss in production will also increase, and the amount of non-oil substances in the extracted crude oil will increase. 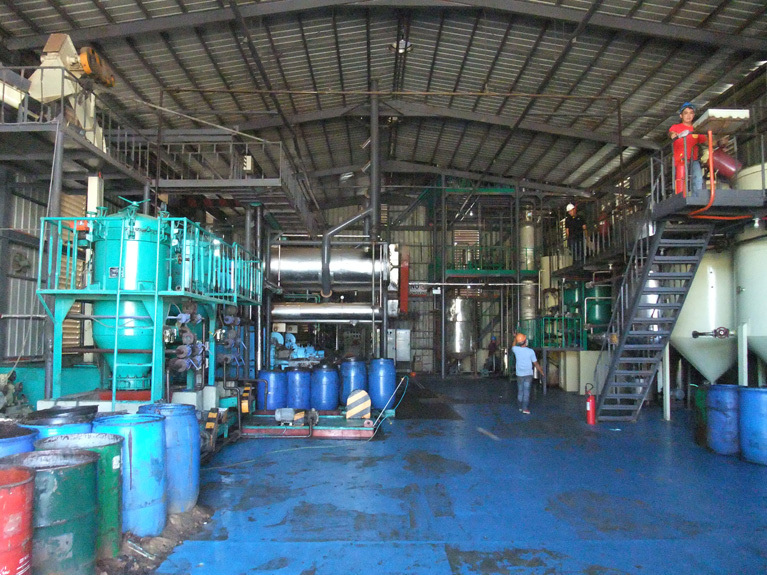 Generally, the extracting temperature is controlled below the initial boiling point of solvent distillation at about 5℃. If the light petrol is used as solvent, the extracting temperature is about 55℃. If conditions permit, it can also be extracted at temperatures close to the boiling point of the solvent to improve the oil extraction rate. The permeability of solvents or mixed oils to the material layer is expressed by the number of kilograms of solvents or mixed oils flowing through the billet surface per square metre per hour. According to the actual production experience, the permeability must be maintained at more than 10,000 kg/h·m2. The larger the permeability, the higher the permeation speed of solvent or mixture through the material layer, the stronger the convective diffusion effect, the smaller the thickness of the interface layer, and the greater the concentration difference between the oil inside and outside the billet, and the stronger the molecular diffusion effect, all of which are conducive to the increase of solvent oil extraction rate. Oil extraction solvent ratio refers to the ratio of the amount of solvent used to the amount of extracted material. Generally speaking, the larger the solvent ratio, the greater the concentration difference, the more advantageous to improve the extracting rate and reduce the residual oil of the meal, but the concentration of the mixed oil will decrease accordingly. 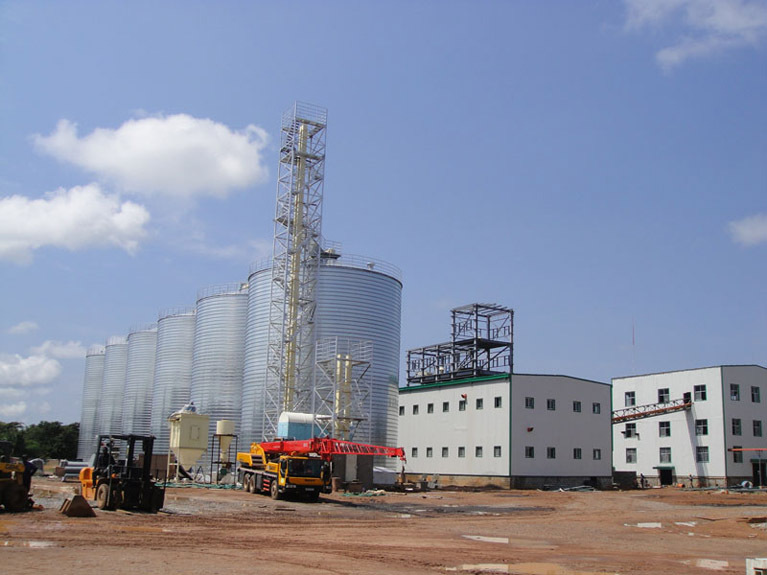 For general oil material extraction, the solvent ratio is (0.8-1):1. The concentration of mixed oil should reach 18%-25%. 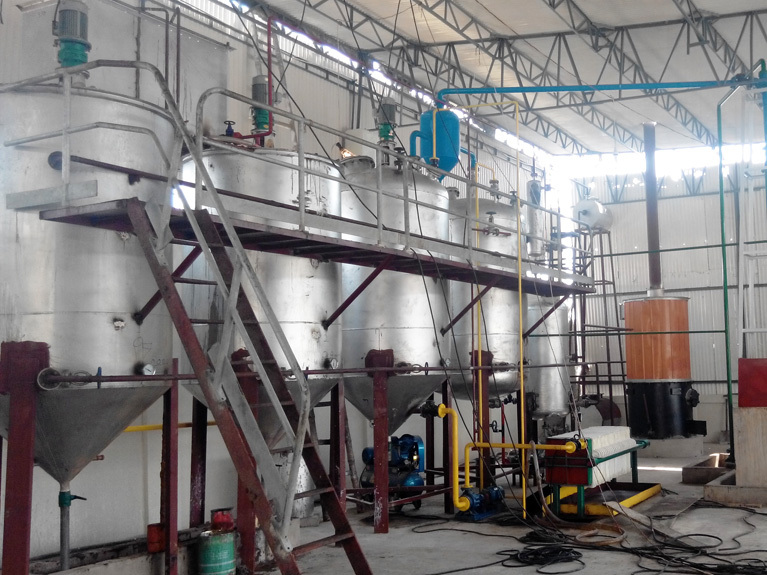 For the expansion extraction of oil material, the solvent ratio can be reduced to (0.5-0.6):1, and the concentration of mixed oil can be higher. The extraction time should ensure that oil molecules have enough time to diffuse into solvents. 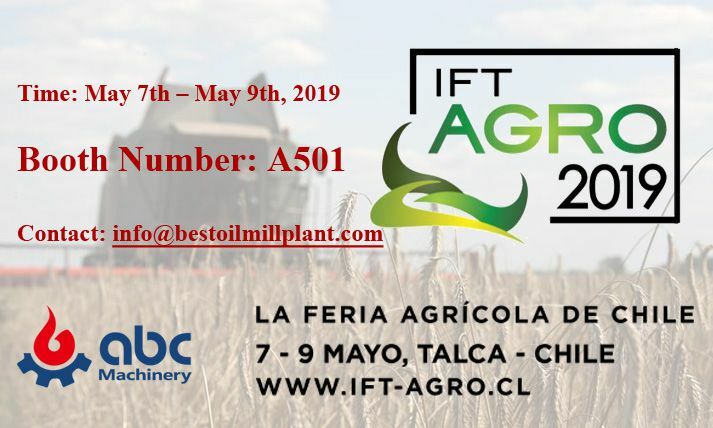 However, with the prolongation of extracting time, the reduction of residual oil in meal has been very slow, and the content of non-oil substances in crude oil has increased, and the processing capacity of oil extracting equipment has also decreased accordingly. 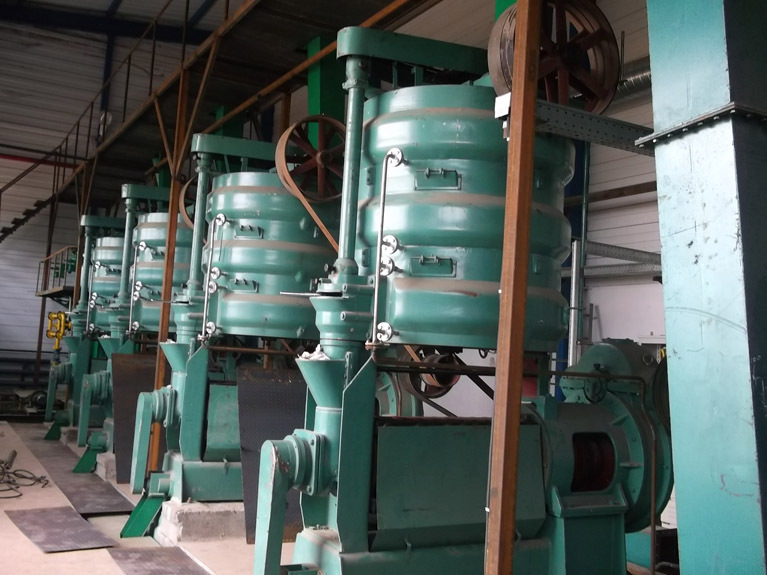 In actual production, the extracting time should be shortened as far as possible, generally 90-120 minutes, under the condition that the residual oil of meal reaches the target. Under ideal oil material properties and other operating conditions, extracting time can be shortened to about 60 minutes. Material layer height has an effect on the utilization rate and extracting effect of extraction equipment. Generally speaking, the production capacity of the same extracting equipment is improved with the increase of the material layer. At the same time, the material layer has good self-filtering effect on the oil mixture. The amount of meal foam in the mixture decreases, and the concentration of the mixture is also higher. However, the permeability and drip-drying performance of solvents and blends will be affected if the material layer is too high.